US92 (92.7 FM) broadcasts today’s best country music. Its weather coverage, awarding-winning news and community involvement make US92 the No. 1 radio station in northeast Nebraska. Established in 2000, US92’s 100,000-watt signal reaches listeners within a 125-mile radius of Norfolk, Neb. It can also be enjoyed online at www.us92.com. 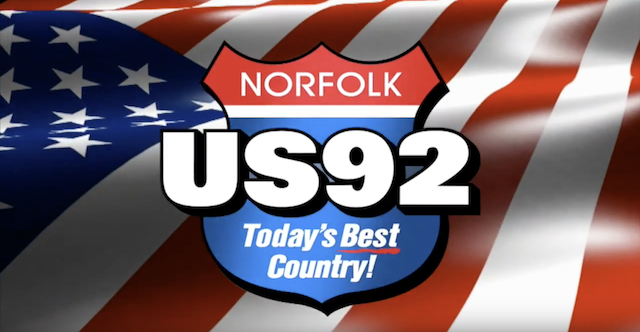 Follow on Twitter @us92 and on Facebook /us92radio. The new 94Rock (94.7 FM) plays the greatest rock songs of the ‘70s, ‘80s, ‘90s and 2000s. It also delivers award-winning news and high school sports coverage. 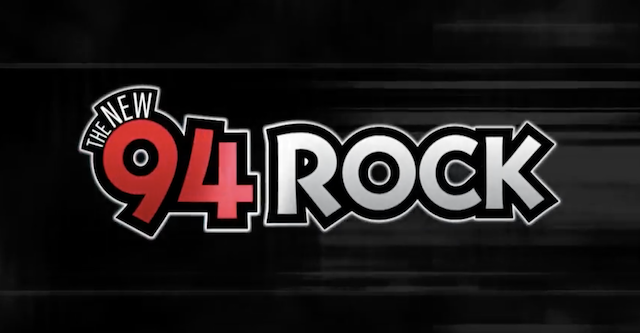 94Rock proudly serves northeast Nebraska as the official “Home of the Huskers.” Its unique classic rock format reaches audiences from throughout Northeast Nebraska, and online at http://94rock.fm. Follow on Twitter @94RockNE and on Facebook /94RockNE.